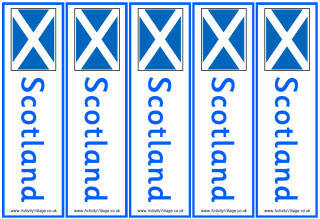 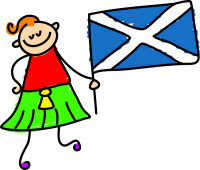 St Andrew's Day is celebrated by Scots around the world on the 30th November. 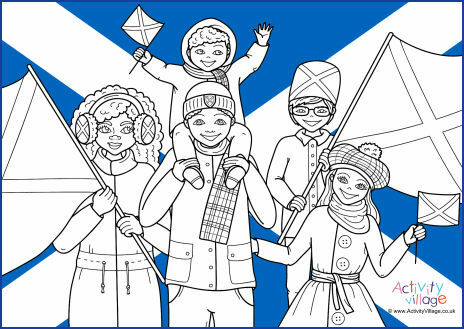 Join in the fun with these St Andrew's Day activities for children. 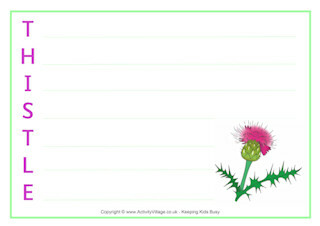 You might also want to explore our Scotland topic for more activities. 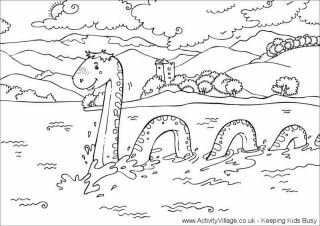 Just for fun, learn to draw your own Saint Andrew and Loch Ness Monster on St Andrew's Day!